Yesterday when I left off we were going to head over to the LaRomana Area of the Dominican Republic and visit our Friends at Dreams LaRomana! Leoparod LOVES Dreams LaRomana for so many reasons! One of them is because it was the first of the AMResorts properties we ever visited! That is way back when it was SUNscape Casa Del Mar, and we used to call it “Casa Del MARvelous”…LOL! And it caught on and so many others were calling it that too! We have loved watching it “grow up” and become a DREAMS property! So here it is February 1st and I’m thinking BRRR! And to me BRRR means its time to plan a TRIP! 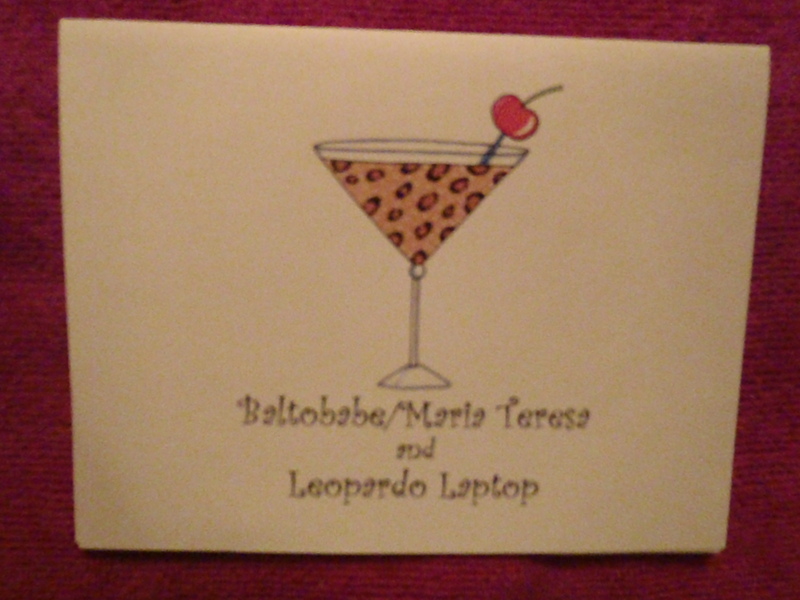 Leopardo Laptop AGREES with me! He dosn’t like the cold much either! He longs for SUNNY Beaches and Umbrella Drinks for me to sip as I stroke his keys and share our AMazing Adventures with all of you! SO…Thus was the beginning of the plan…! APRILS AMazing Adventures! The Divine Dominican Tour! Leopardo and bb hitting the road again! I love having a PLAN! 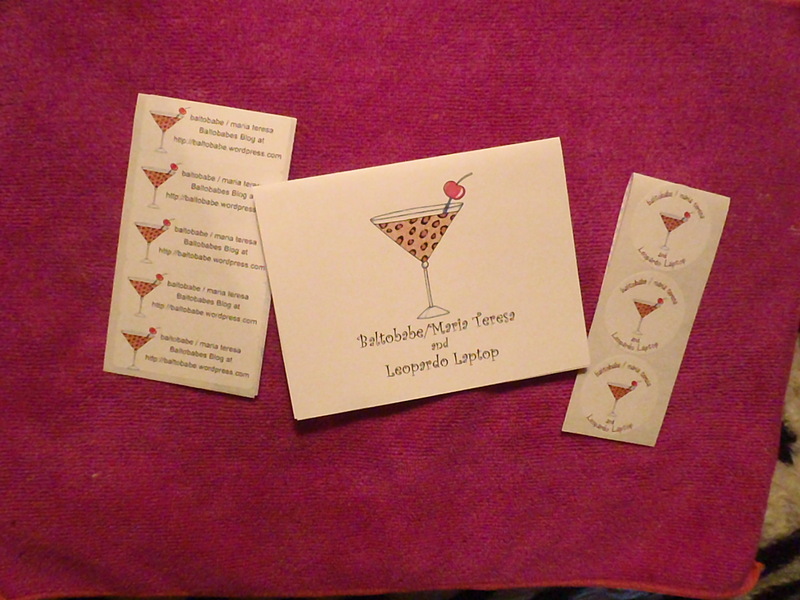 It gives Leopardo Laptop and I something to countdown to! And April is my Birthday…so the Birthday Bash this year will be the Divine Dominican Tour! After all a girl doesn’t turn 64 every year! hehehe! We will be flying down and landing in SUNNY and WARM Punta Cana on April 5th to start “bb’s Birthday Bash” and Aprils AMazing Adventure” and the “Divine Dominican Tour” NOW I ask you…how will I ever fit that all on a T shirt…plus the names of all of the resorts we will be visiting?!!! LOL! A challenge for sure but one that Leopardo and I are up to! So here is the line up! click on link to see more of why Leopardo and I love it so here! only 20 minutes from the airport! Gotta LOVE THAT! Means closer to an umbrella drink after a flight! click on link to go over to their FaceBook Fanpage to check out all the great things folks are saying! From there we are planning on visiting Dreams Punta Cana! Leopardo and I just LOVE the Dream Team here too!